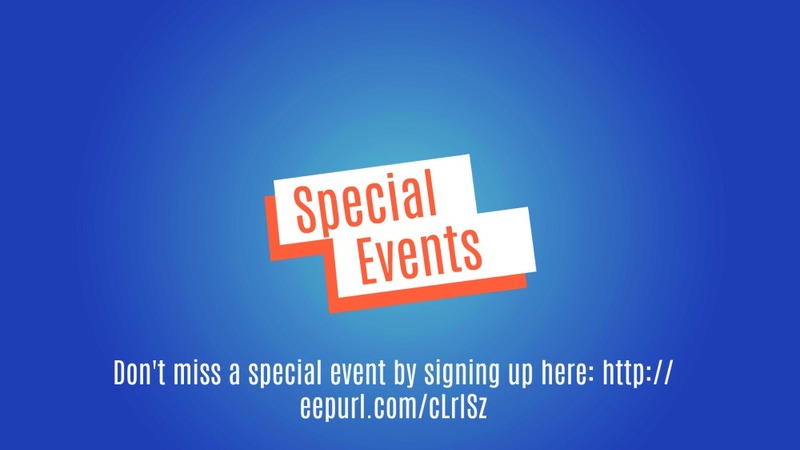 Don't miss out on all the special happenings, by signing up below! Here is an article in the paper about Evolve Zumba With Amber written by Tasha Philly! And it features our building as Amber runs her classes out of Green Valley Alliance Church!